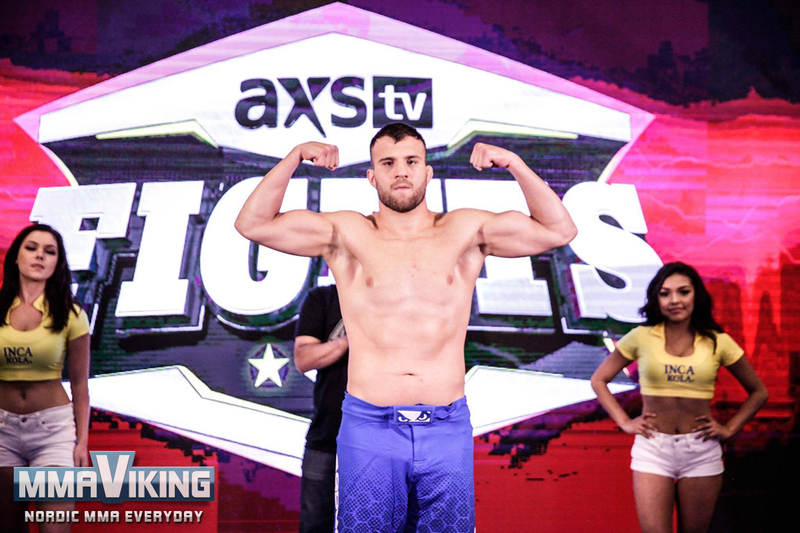 The light heavyweight Alacabek now resides in Southern California. “The Lion” beat Californian Dejon Daniels (1-2) at LFA 45 at the Morongo Casino Resort & Spa in Cabazon, California in his last outing. 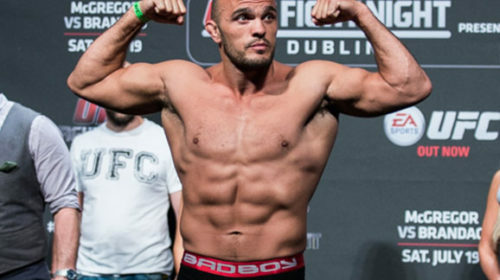 He is the former training partner with Ilir Latifi and others at Allstars Training Center in Stockholm, he is undefeated with 5 wins and 0 losses. Herdem will face William Knight, who is also undefeated at 4 wins and 0 losses. The 31-year-old fighter out of Connecticut has also finished all his opponents, with his last at CES 54 in January.